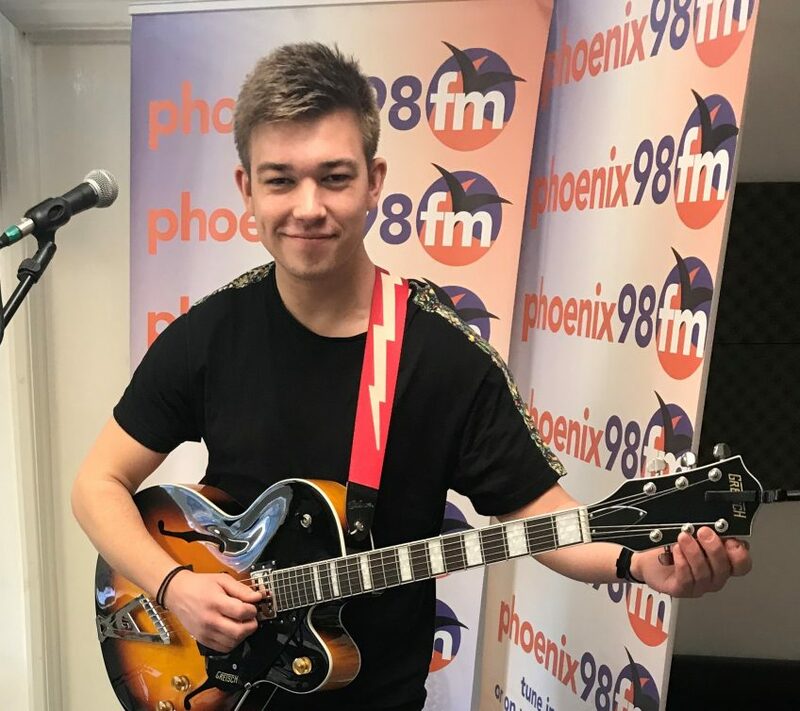 Michelle Ward was joined in the studio by singer, songwriter and guitarist, Oliver New. Oliver played live in the studio, two fantastic live performances and also talked about his music. His excellent debut single THIS IS US is out now on all music platforms.